Stuck in traffic? Worried about getting late? Ever wondered how you can get yourself transported in a much cleaner and faster way, considering you get stuck with your car that can do 0-60 in < 5sec (But we all know how practical that really is in a traffic jam). The design says it all. A bike made by a biker for the biker. But it gets better than that as the final product incorporates futuristic cutting-edge technology into its tradional ‘Café-Racer’ design. The final product is truly a master piece. Set to release in April 2018, you can have yours ordered with an initial deposit of $4500. 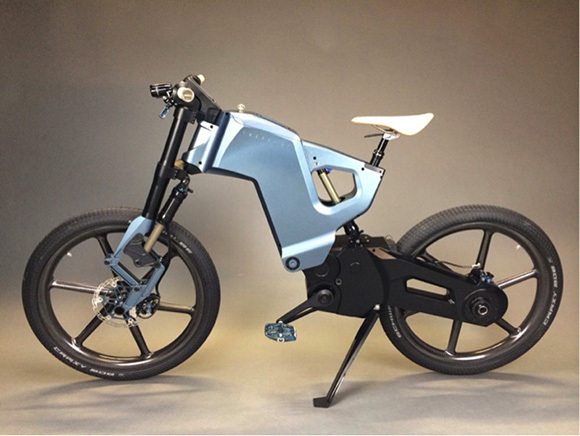 Now in terms of performance this 170 lb (77 kg) light weight bike has the capability of travelling 40 miles (64 km) at a whooping top-speed of about 40 mph (64 km/h)! All in a total price tag of about 6 Grand. 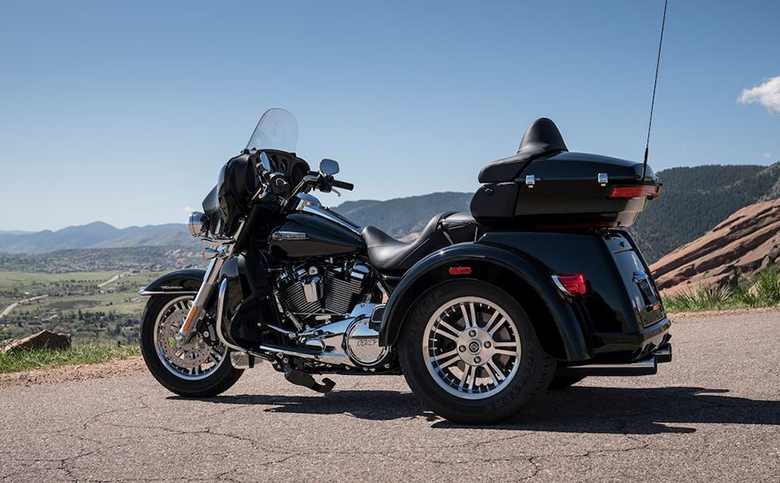 Now if you’re the type of person who’s more into the looks this is the bike for you. This crafted beauty which takes some design features from the ‘Café Racers’ goes on sale for about 9200 euro’s (About $11.3 Grand). In terms of actual performance the work of art is at a disadvantage of a mere 15.5 mph (25 km/h) top speed but you get a range of 56 miles (90 km). The important point to remember here is that you’re mostly paying for the Looks here. Ok so bring out the range anxiety, put it on the table and then smash it to bits. 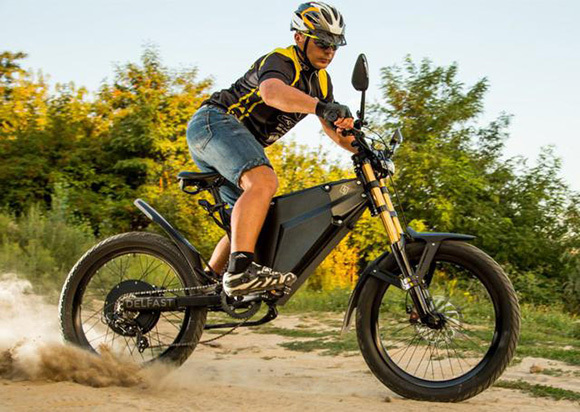 This is the bike that comes next in the list of Top Ten Best Electric Bikes of 2018 will not let you down. 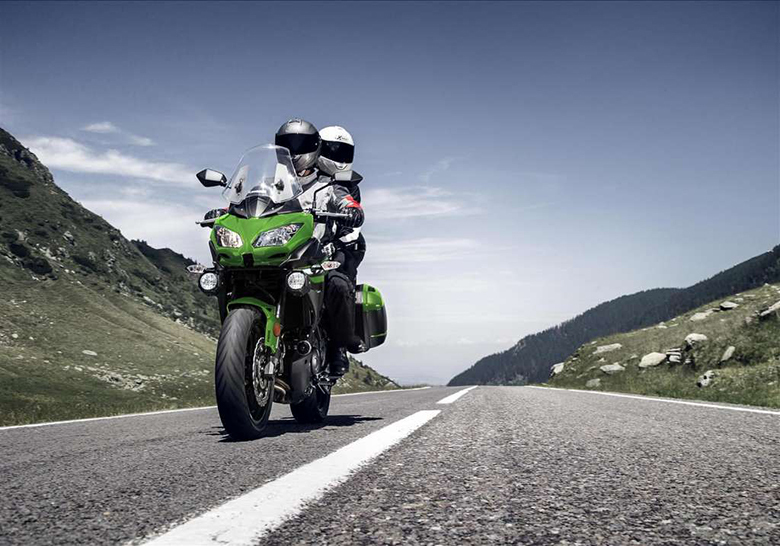 An average run of the mill IC bike does about 160 miles on a full tank. How much does the Delfast do? (They say) 236 miles! Yes you heard me right. And just for comparison the Standard Tesla model 3 does 220 miles on a charge. At a price range of $4.3 Grand the delfast prime can achieve an astounding 34 mph (55 km/h). 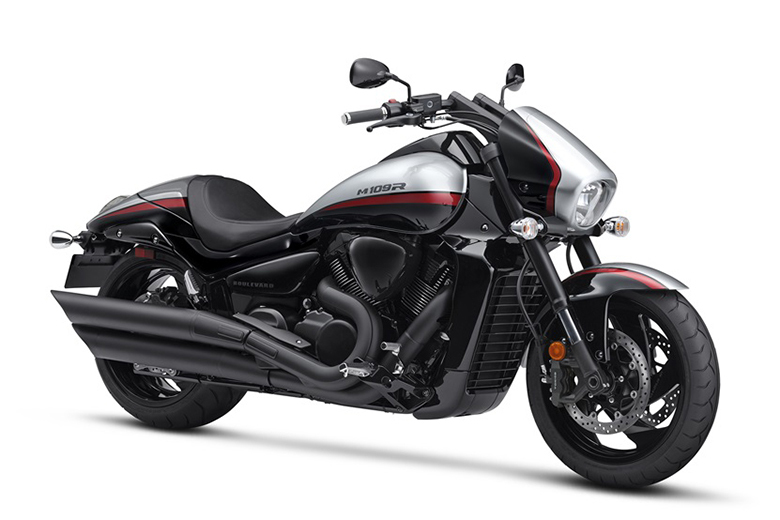 Weighing only about 95lb (43 kg) this is easily going to be the bike of choice. 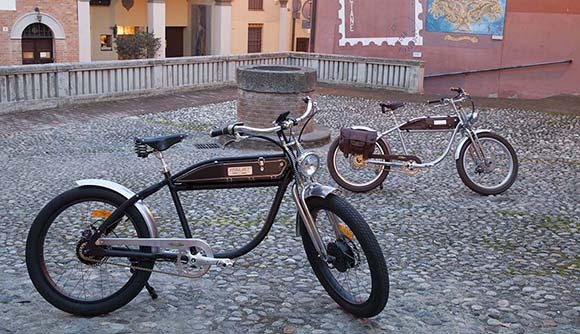 Now luxury isn’t a word that would come to mind when talking about e-bike right? Well think again as this Italian horse does not disappoint. 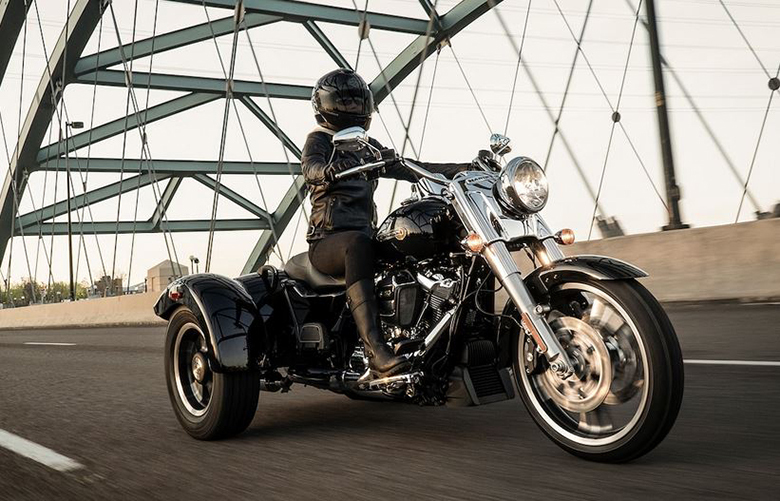 With features built in to provide that sense of elegance and boldness one craves this bike radiates confidence and is sure to get some eyeballs moving. For $5.1 Grand (3700 Pounds) you get a top speed of 15 mph (25 km/h) and in total about 50 miles (80km) of range. Certainly not the cheapest in line but certainly worth the feel. 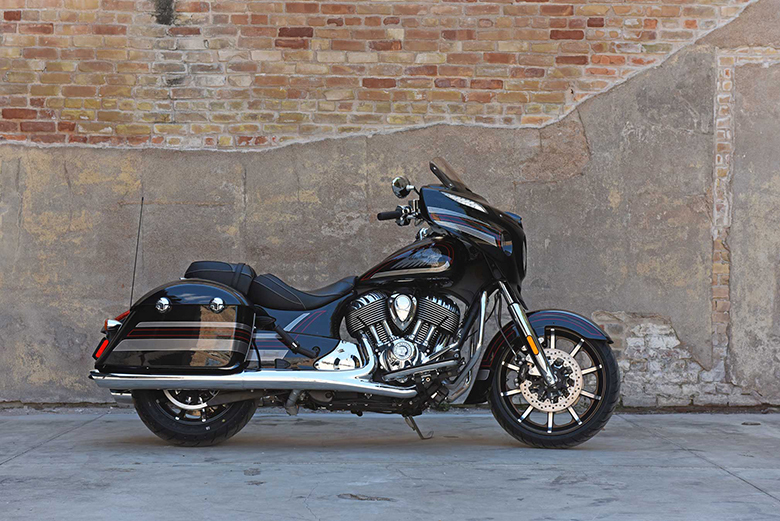 Trying to make a statement and have a lot of money in your pocket this might be the bike you’re looking for. With looks that make it seem like it came out of a ‘Bond’ movie and a style for the dashing. Built to carry a man in suit to a top speed of about 28 mph (45 km/h) through 62 miles (100 km) before needing a charge. With a price-tag of 22,500 euro’s ($27 grand) not everyone can afford it but we can all dream about owning one. Right? Ever heard about the company Rimac? The company trying to give Tesla a hard time is now treading in the world of e-bikes as well. 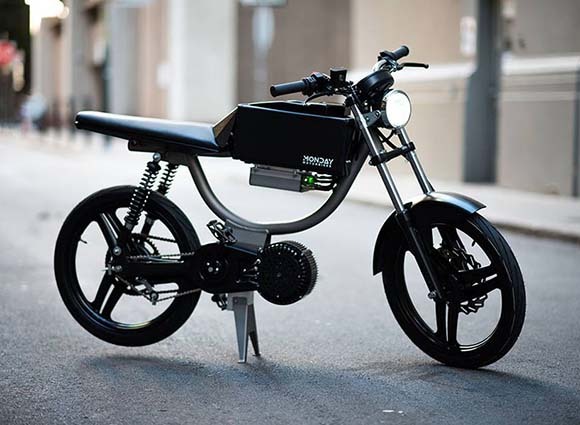 Equipped with a 1.5 Kwh battery pack this beast can do a whooping 43 mph (70 km/h) for a total of 75 miles (120 km). It can be guessed right away that this bike will surely not be light on the pocket and you’d be right to think so, this bike comes in at 7280 euro’s ($9 Grand). 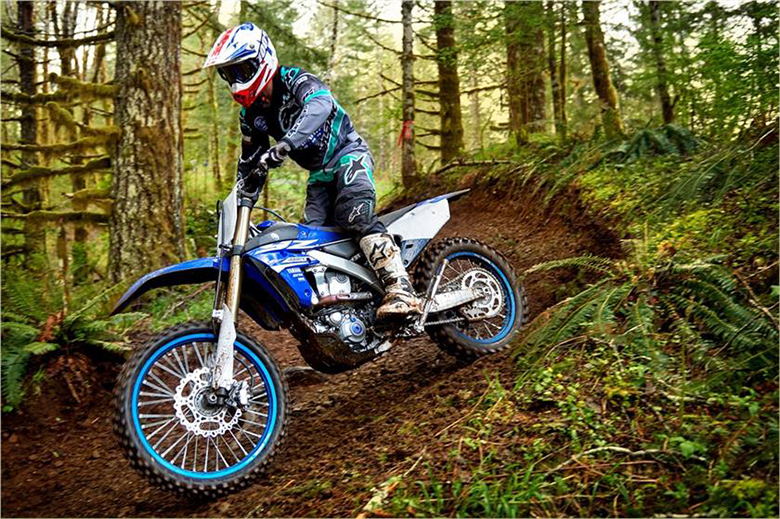 When it comes to practicality and affordability this is the bike that comes in mind. 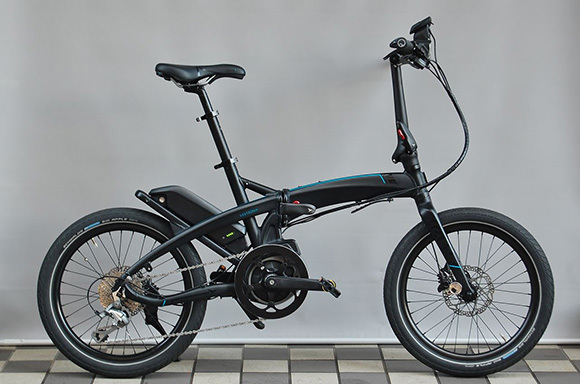 This startup from Taiwan has finally started production and they’re solutions are now available for the public that’s why we have included this bike in the list of Top Ten Best Electric Bikes of 2018. Weighing around 49 lbs and measuring just 40.9 x 86.1 x 65 cm when folded this might be the bike for the average man. With a max speed of 20 mph (32 km/h) you can go up to 75 miles in one session before you need to stop for a charge, all at a reasonable price of $3.4 Grand. Small but practical these bikes at first may look odd at first sight but don’t worry their actually quite practical. 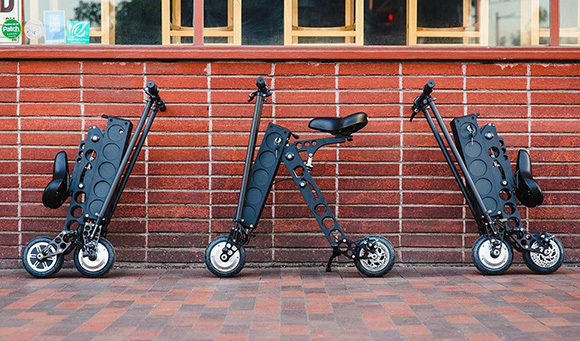 With a fold up option these bikes can be carried around and unfolded in a matter of seconds to start using them. Convenient heh? Don’t worry they only weigh 35 lb (16 kg). With a price tag of $2 grand you get a working machine capable of travelling 20 miles at a top speed of 18 mph. Not only that you can have other accessories attached as well. 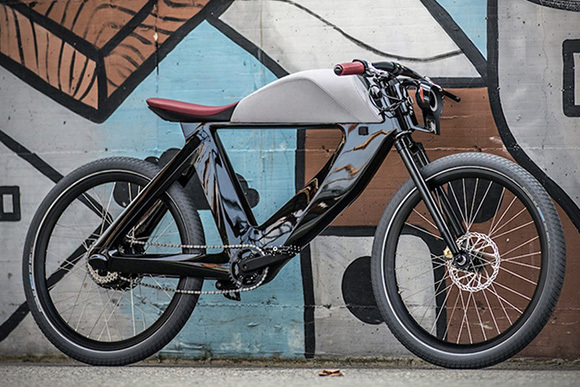 Elegantly designed this work of art is a fully functional e-bike. Touchscreen display, integrated Bluetooth speakers, motion-activated alarm, wireless key fob, front/rear LED lighting, and a regular outlet plug for charging all the features combined in one. 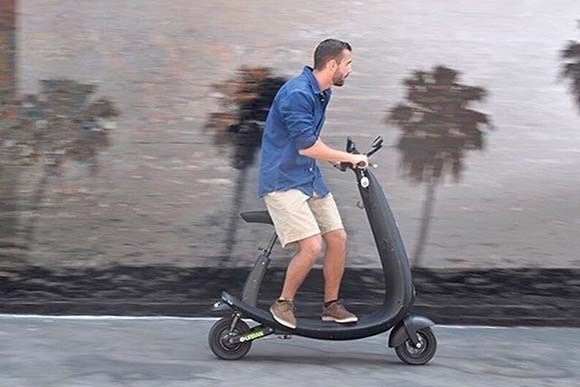 In terms of performance this piece can deliver a top speed of 20 mph and can carry you around town for 25 miles before needing to charge. 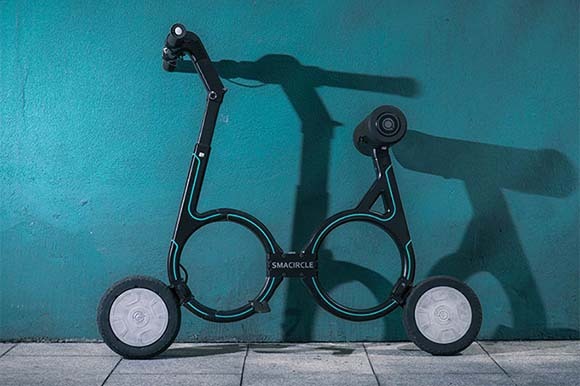 Weighing in at about 65 lb this scooter/e-bike costs only $2 Grand. Love small machines and on a tight budget well Smacircle S1 offers you conveince with the budget in mind. You know how they say big surprises come in small packages, well this might be it.! (They say you can fit it in your back pack!). With a cute and modern look this bike has some key feature to offer like integrated lights and the ability to charge your devices on the go makes this bike to be positioned on the top among the list of Top Ten Best Electric Bikes of 2018. 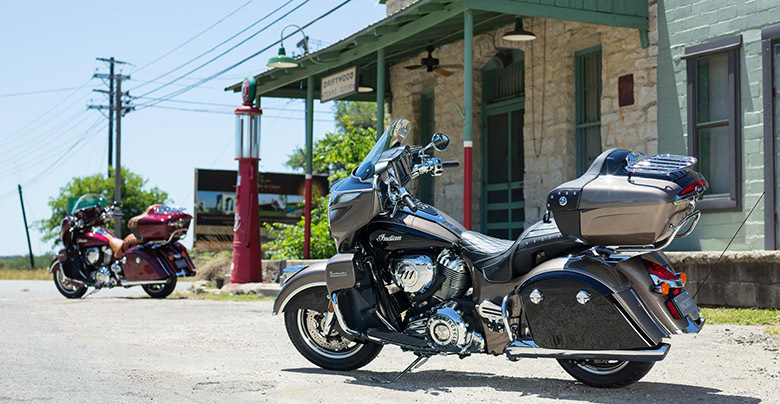 With a price tag of only $699 this bike has a top speed of 20 mph and 25 miles of range! 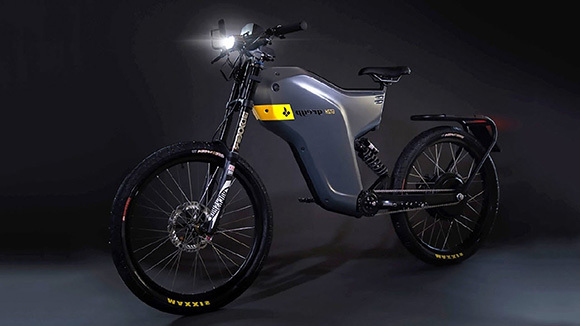 E-Bikes popularity cannot be argued and with so much variety to choose from I can definitely see them becoming an important part of our lives in the near future (If they haven’t already!). What do you think let us know in the comment section below. Another informative article, keep up the Great work Henry!. 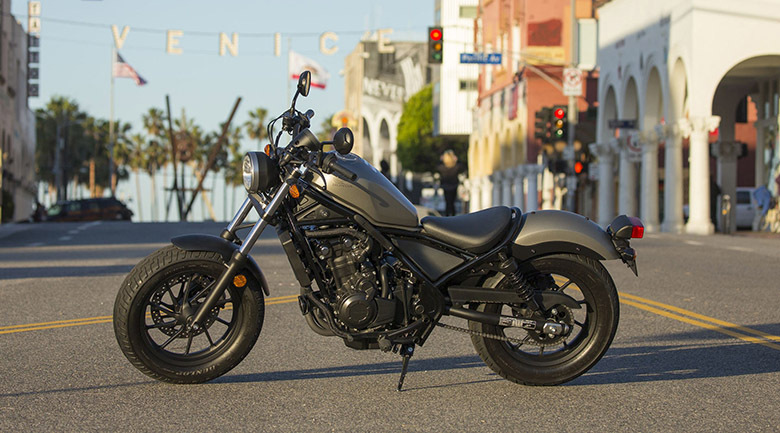 By the Way you forgot the Motochimp by Vanda Electric!!. I find it to be a great little two wheeler! Thank you sir for your kind feedback. Sure! our team will think about it.